The 20700 Suicide Queen Mod by Purge Mods is one stunning looking piece of hardware and the perfect match with the Suicide King. The mod is a hybrid design and features some exquisite CNC machine work and artwork by Matthew Hagermann. 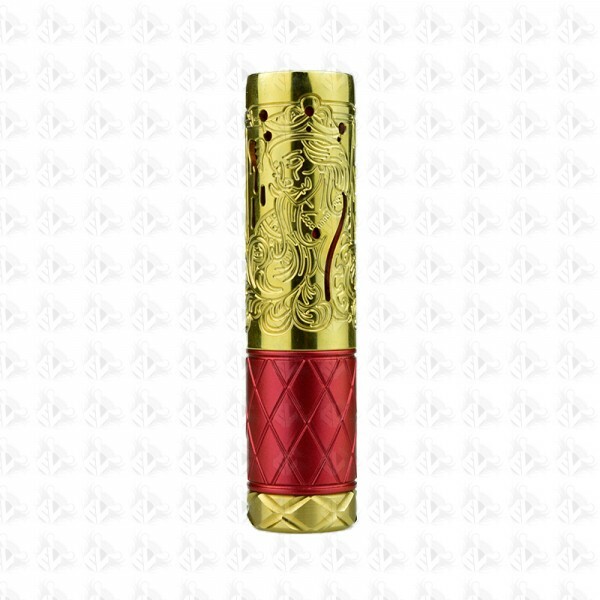 This mod is 20700 and 18650 compatible with an 18650 adaptor included.